Help Yourself to English: Video: Rosé or pink wine? 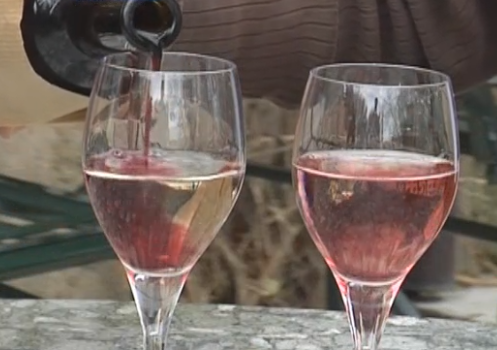 Video: Rosé or pink wine? France has a reputation for good food and fine wines. When the European Commission in Brussels proposed to change the rules on rosé wine in 2009, it created a big controversy. In this news report from France 24, you will learn more about the proposal and the arguments for and against it. Video time: 3 minutes 9 seconds. 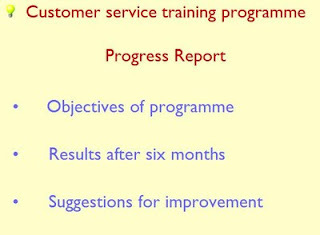 Activity time: 10 to 45 minutes. Task: 1 Watch the video and decide if these sentences are true or false. a Rosé wine in France is only made from red grapes. b The Australians and Californians mix red and white grapes. c Rosé wine is less popular with consumers than before. d Red and white wines aren't doing well on the world market. e The French Euro-MP thinks the red-white mix should at least have a different name. f Wine merchants think the Brussels proposal could help French winemakers increase their stocks. g Rosé wine originates from the Provence region of France. h Rosé winemakers are afraid that the Brussels proposal will make their process illegal. i The French government supports the proposal. 2 Now read a short newspaper article and see what happened later in 2009. Go to the video here. Read the article from the Independent newspaper here.